She’s trying to finish off Book Two by the end of this month. 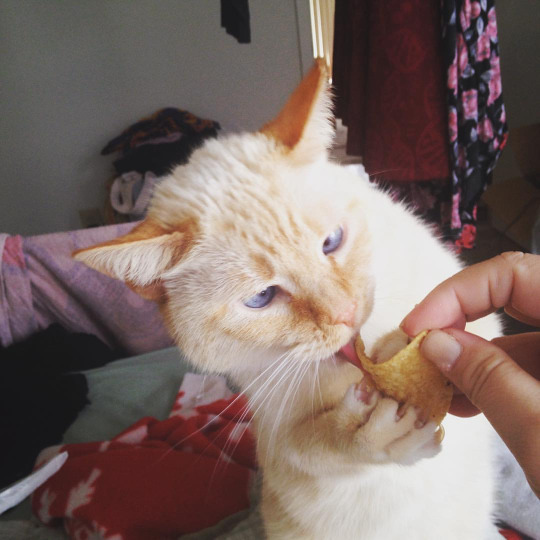 Have a cross-eyed cat stealing a tortilla chip. This entry was posted in Owned Catter, The Scribblemonster. Bookmark the permalink.